HAS BEEN USED AS A TRADITIONAL HEALTH DRINK THROUGHOUT THE WORLD FOR THOUSANDS OF YEARS. 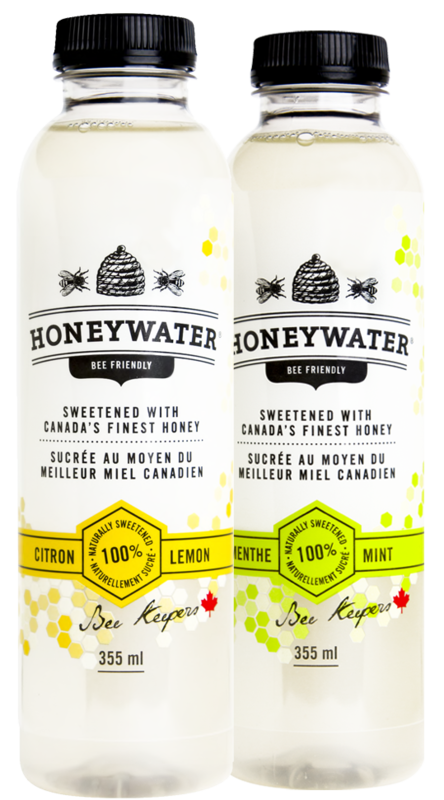 HoneyWater® is a healthy, all-natural line of delicious and refreshing water beverages, sweetened with the finest Canadian Honey. Carefully crafted by Canada’s leading beverage specialists, this cultural and traditional style drink will sooth your soul and restore your health. As an industry leader in naturally sweetened beverages, we know that our valued consumers are becoming more informed and health conscious. They’re looking for healthier beverage alternatives and naturally sweetened products that will have a positive impact on their lifestyles. Our beverages are made from 100% natural ingredients, with no artificial flavours. Just pure, refreshing, unrefined goodness. HoneyWater® is raising awareness and combatting one of the most significant issues affecting our generation – Colony Collapse Disorder (CCD) of bees. 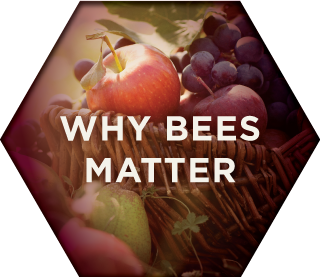 HoneyWater® is on the front lines of the fight against CCD to help save the bees. including honey bee research, promoting bee health, and educational outreach. These programs aid in the preservation of our important pollinators and the agricultural sustainability of future generations. Make HoneyWater® a part of your healthy lifestyle, and together we will inspire change. A third of the food we eat depends on our friendly worker bees. A single bee colony can pollinate upwards of 300 million flowers each day, contributing to the growth of over 100 of our most popular and nutritious foods, including fruits, nuts, and vegetables. Thanks to all the pollination, bees contribute over $2 billion per year of agricultural output to the Canadian economy, and about $17 billion per year in the USA. Without bees, our entire food and agricultural ecosystems would collapse. Since 2006, honey bee populations have been diminishing at an alarming rate all across the world, a phenomenon commonly known as Colony Collapse Disorder (CCD). In Canada alone, we have seen average losses ranging from 30-50% per year over the last decade. Why are the bees dying? Currently a hot topic of research, scientists have concluded that bees are dying from a variety of factors – pesticides, drought, habitat destruction, parasites, nutrition deficit, air pollution, and global heating to name a few. 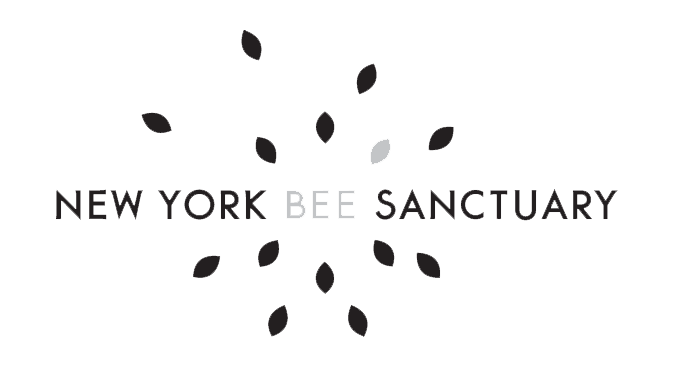 A portion of proceeds from every bottle we sell goes directly towards initiatives to help save the bees. Next time you enjoy a delicious bottle of HoneyWater®, you can feel comfortable knowing that you are doing your part to combat CCD and to aid of the preservation of bees. 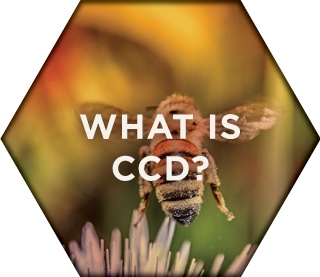 We have partnered up with some of the most impactful beekeepers, honey farms, non-profit groups, industry organizations, and research institutions across North America, and are helping to lead the fight against CCD. 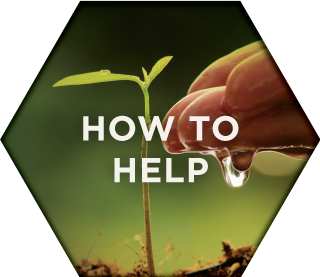 At HoneyWater®, our community outreach is focused on planting the seeds of sustainability, particularly with younger generations. One of the most important things we can do is teach children about the importance of the bees, and the vital role they play in our agriculture. We are working with municipalities and educational institutions to organize programs that introduce students to different ‘save the bee’ initiatives, such as fun and educational field trips to the farms themselves. 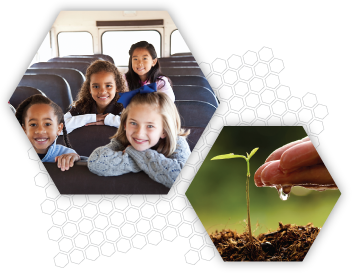 One of our educational partners is a world leading honey bee research centre, which focuses on basic bee biology, genetics, health, and preservation to meet our agricultural needs. 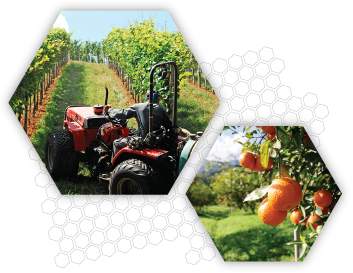 The funds we raise go directly to support researchers and graduate students, to help understand the various diseases, parasites, and environmental impacts that affect bee health. To spread the message online, we are launching innovative digital media and content campaigns to make saving the bees go viral, and into the mainstream. HoneyWater® has searched nationwide and partnered up with the most impactful beekeepers and honey farms in North America, including one of the largest and oldest Canadian farms, Munro Honey. Working closely with the experts in the field, our core focus is to invest in solutions aimed at the preservation of bee colonies. 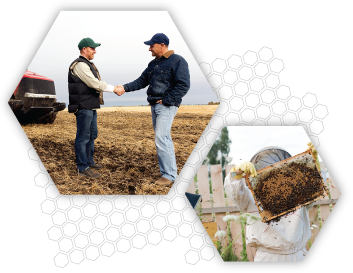 As a part of these collaborations, we have been provided exclusive access to fields on which to grow sponsored hives and conduct our own bee health studies. HoneyWater® is also investing in research and development initiatives that are aimed at innovative solutions to save the bees. 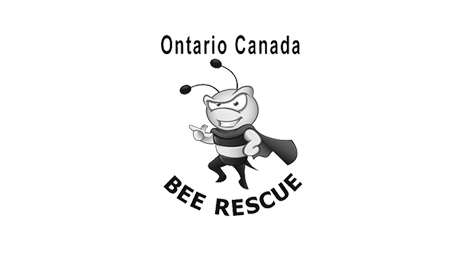 To bring the fight into bigger cities, we are funding local organizations such as Toronto Bee Rescue, which specialize in the humane rescue and relocation of endangered bee hives. To make significant impact in saving the bees, we need to learn from and work with industry experts. Working side by side national associations, such as the Canadian Honey Council (CHC), we are bridging the gap between the agricultural industry and its loyal consumers. The CHC is a non-profit group established in 1940 to serve as the national organization for the beekeeping industry. 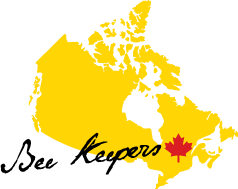 They represent more than 8,500 beekeepers across Canada and have created a forum where producers, packers, professionals, and government organizations can discuss the best interests of Canadian honey bees. We continue to support their various existing ‘Save the Bee’ initiatives, and help to innovate new ones that offer promising solutions.